Apple’s iPhone 5 occupies the coveted first position. It could just be Time magazine acknowledging the snaziness of the device based on the goodwill built by the Wii – or maybe it’s just that good. Regardless, Nintendo’s recently released Wii U has been ranked as Time’s 2nd “Gadget of the Year”, falling behind Apple’s new iPhone 5. 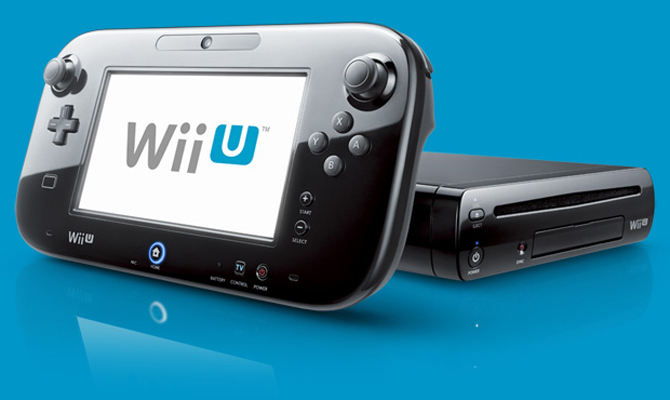 Time stated that, “The Wii U’s key innovation is its GamePad, a game controller with a built-in 6.2” touchscreen. It interacts with your TV in different ways in different games, and has the potential to be a big deal if game developers make good use of it. Now, many of you may be quick to dismiss the credibility of the list, especially since the reason for the iPhone 5’s top rank is due to being one of the “most artfully polished gadgets anyone’s ever built”. But let this be a statement as to the Wii U’s appeal among the mass media.